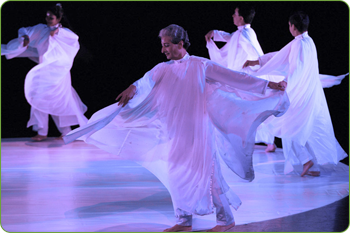 JANAK KHENDRY DANCE COMPANY is dedicated to serving the public through dance, music, art and culture. As part of our community outreach and services we present the following programmes. To make our youth aware of the importance of art and culture, we invite young school students between the ages of nine and thirteen and present special dance programmes created for them. We talk to them about Indian dance, music and culture and how important art in every society. We teach them Indian dance steps and make up little stories with Indian dance hand gestures. We also make point of discussing the Canadian multi-cultural society and the importance of understanding and appreciating other cultures and learning to live in harmony with each other. At the end of the programme we present small party bags with small gifts to the children. The children love these programmes. We invite our senior citizens and present special dance programmes created for them. We talk to them about the art and culture and its importance in every society. We also talk to them about the important place the senior members of society have in India and how important they are in keeping the culture and traditions alive. We discuss with the long cultural history of India. Our presentations delight our seniors. It gives them a chance to see and enjoy something they were not familiar with. After the programme we have a reception for our guests which gives us a chance to talk and get to know each other a little better. For us it is most rewarding to present our dance programmes for our handicapped children. They come to us with painful and sad faces and leave with broad smiles on their faces. It is the most beautiful sight. For our handicapped children also we have party bags with gifts for them. ALL THESE PROGRAMMES ARE PRESENTED AS A PUBLIC SERVICE. 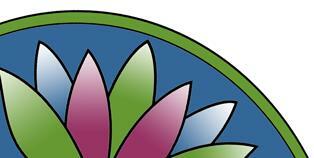 These programmes are supported by The Ontario Trillium Foundation.